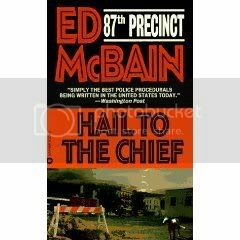 Couple of hours in a train, ideal for Ed McBain. Carella has to follow a trail, leading to a group of youngsters, a gang, on the verge of a gang war. Not standard Carella material, imho, yet, it does make for a good book as well.